WESTPORT — Three students from Staples High School will attend the Hwa Chong Asian Pacific Young Leaders Summit in Singapore in July. 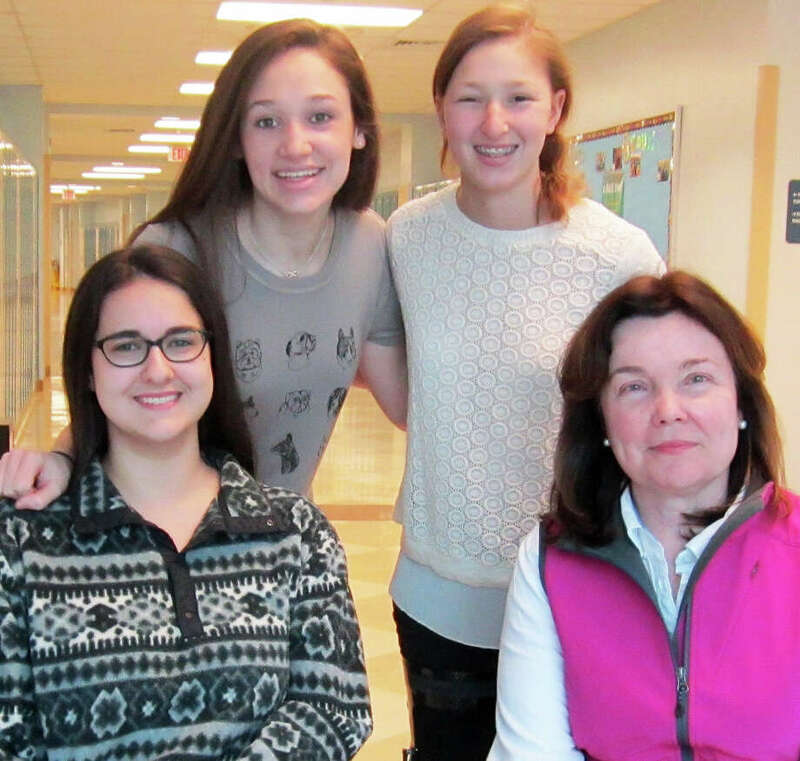 Claire Dinshaw, Emily Schussheim and Phoebe Spear will represent their school at the gathering of students from around the world, accompanied by Dana Gilland, a Staples social studies teacher. Hwa Chong Institution, according to the announcement, “invites only the top student leaders from some of the best schools around the world to the summit.” About 80 students are expected to attend. For the past four years, Westport has been invited to send three juniors, who are both high-performing students and interested in world affairs with a special focus on Asia, the school district said.